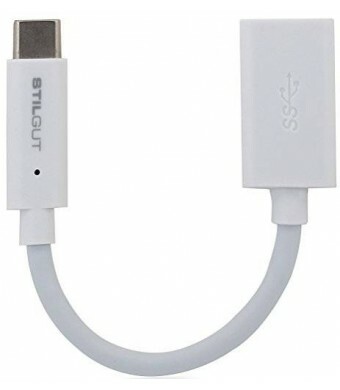 StilGut is a German company well known in Europe for its first-class Smartphone & Tablet Accessories. 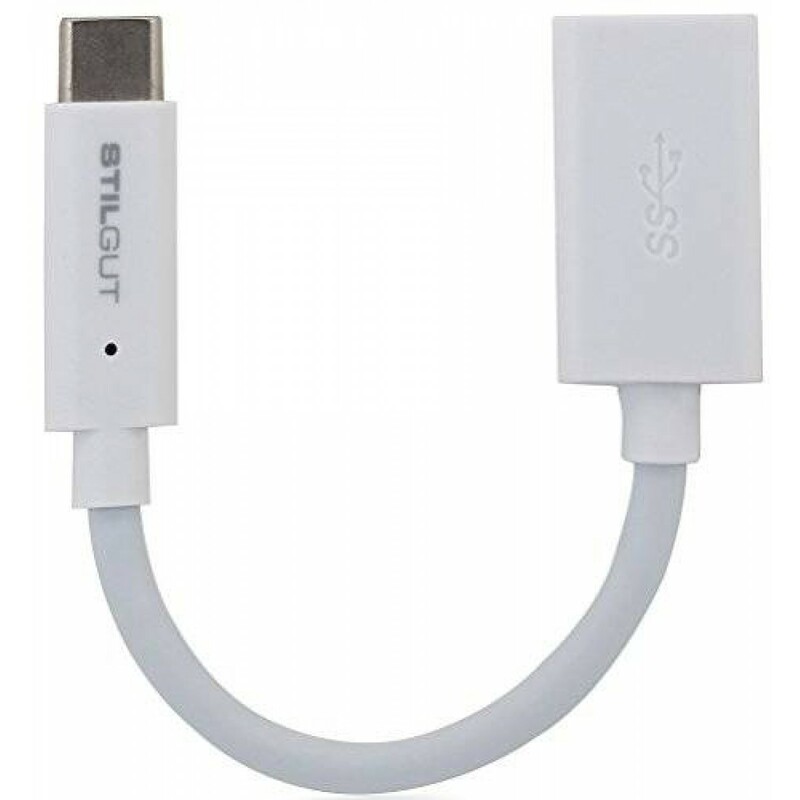 StilGut® Type C (USB-C) Cable is compatible with: Apple MacBook (12 inch, 2015), Google ChromeBook Pixel (2015), Nokia N1 Tablet. Features: - Cable length: 1M (3.3 Ft) - High Speed Data Transfer - Backup Charging - 1 year warranty The Added Value of StilGut products: Quality: Luxurious and handcrafted material with detailed work for a perfect fit Design: Always on trend, yet classic and elegant, these Smartphone & Tablet Cases are available in a broad spectrum of colours and leathers. Service: Excellent customer service, 1 year warranty and 30 day return policy from date shipment was received.